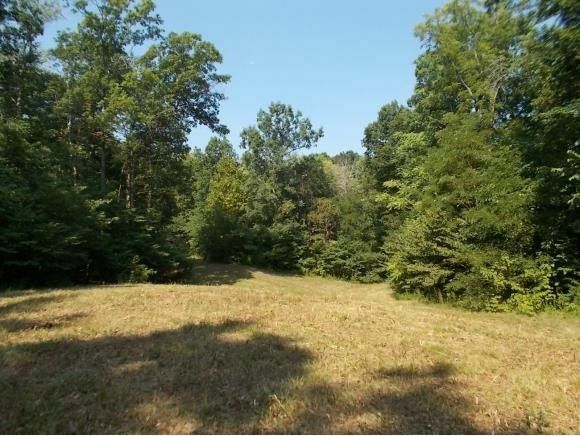 Beautiful acreage in Jefferson County with lots of woods, a couple clear building sites and a pond on the back side. The entrance is directly across from #415 Doane Rd. There is currently a single wide mobile home that has not been totally set up. No septic system although there have been 3 perc tests approved. Water tap is in and paid for but water has not been run to home. Seller is willing to remove home if new owner doesn't want it but this would be done after closing. Lots of deer and turkey! You could have more than one home on this acreage. Level at the front, gentle rise up in the woods, then on the other side of the hill the land flattens out again and the pond and a wet weather creek is in that area. Really nice! If you want to show the singlewide, call office for code. Home has flooring removed, ready for new owner's choice.